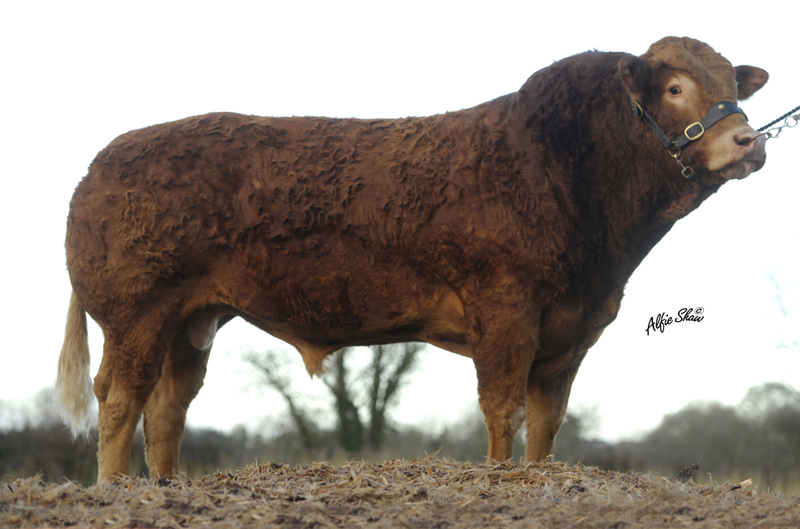 Duncan is a bull with muscle, length, correctness and tremendous docility. His pedigree includes several Show winners in Ireland such as Curraghree Sensation , Curraghree Mercedes, Pelletstown Estelle and Pelletstown Newman, who was Reserve National Champion 1999 and whose sons have sold to €14,800. 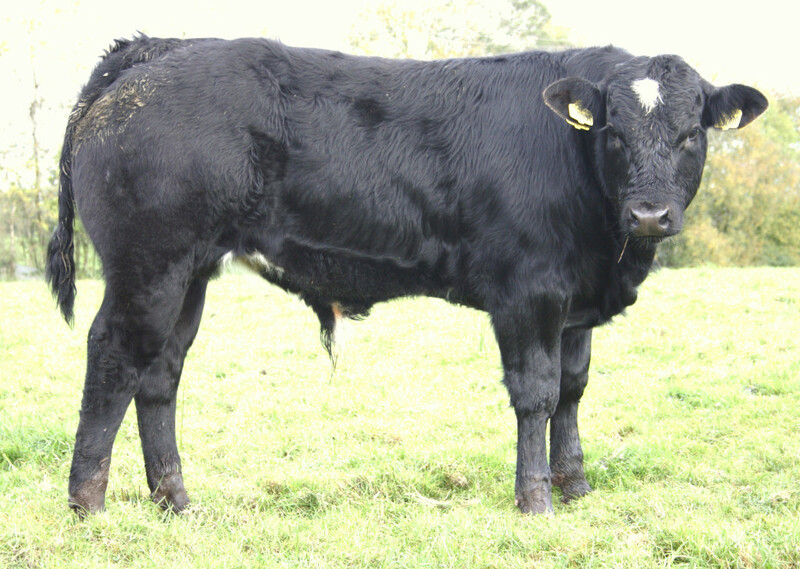 Vantheman, sire of Duncan is noted of his docility along with his muscle and ease of calving. 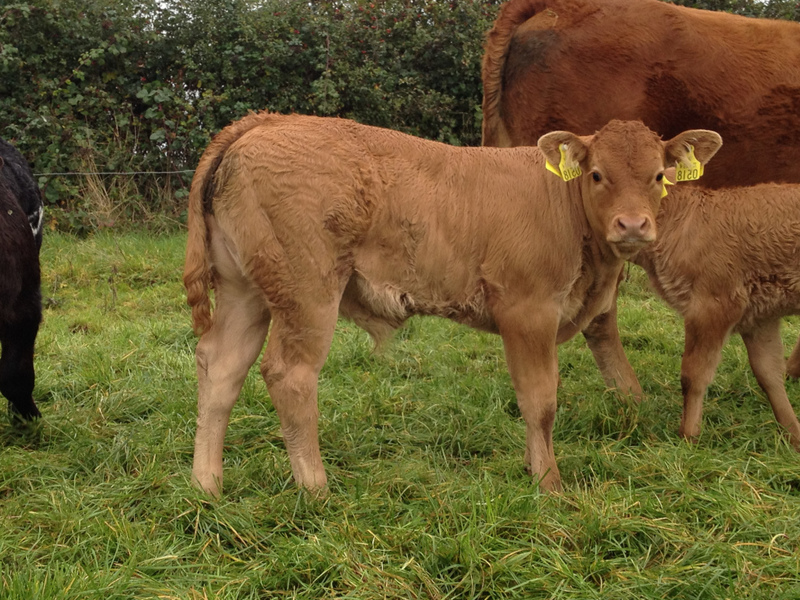 Duncan is leaving calves that are easily born, showing good muscle and phenomenal length. 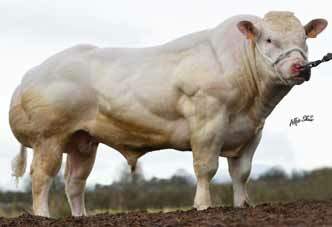 They have very good function and style. 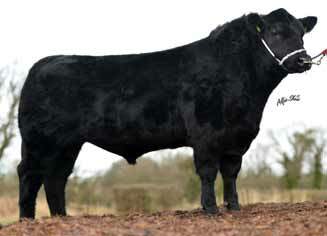 Duncan progeny grade extremely well at slaughter. 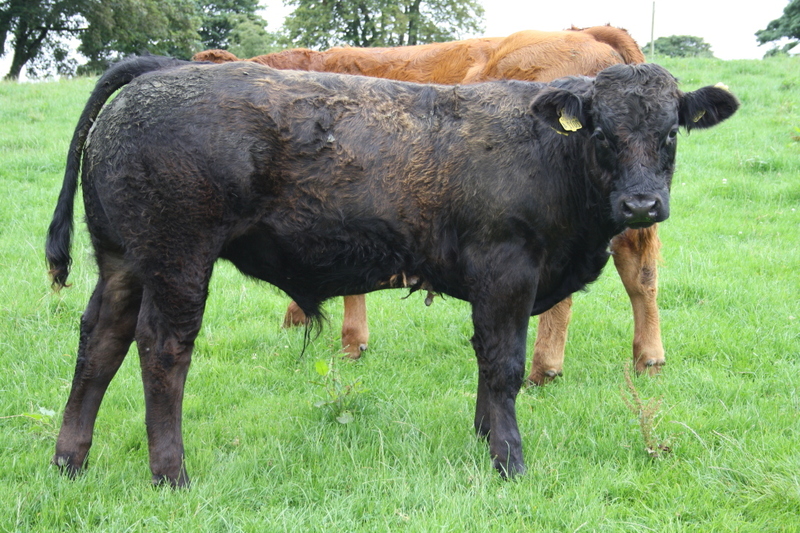 Duncan, whilst easy calving, will improve carcass weight and milk, a rare combination! 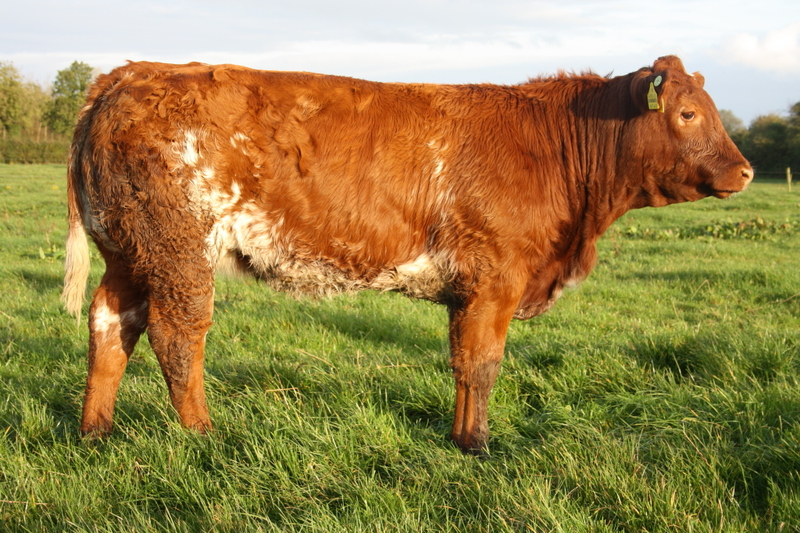 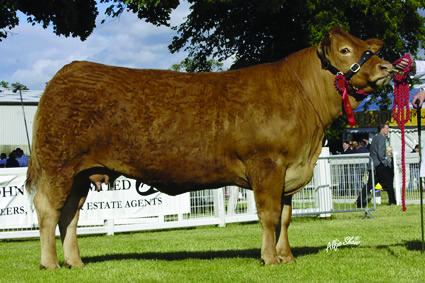 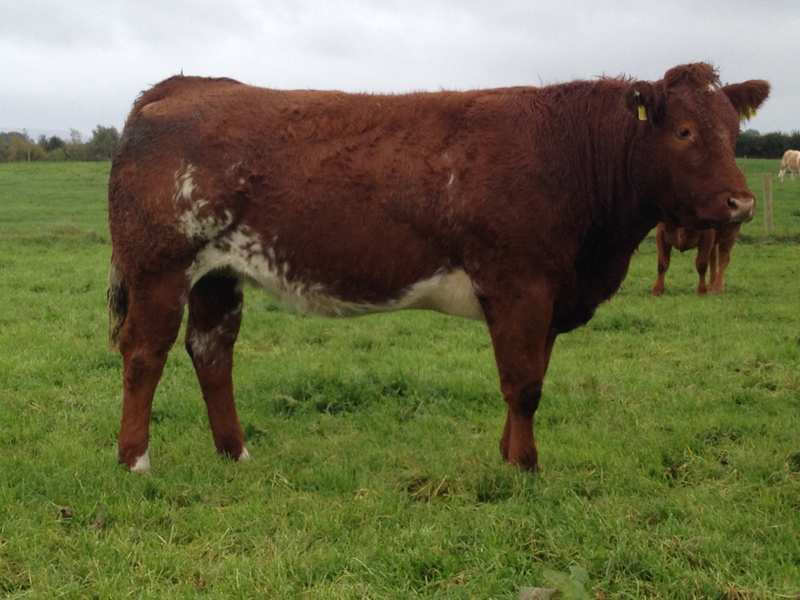 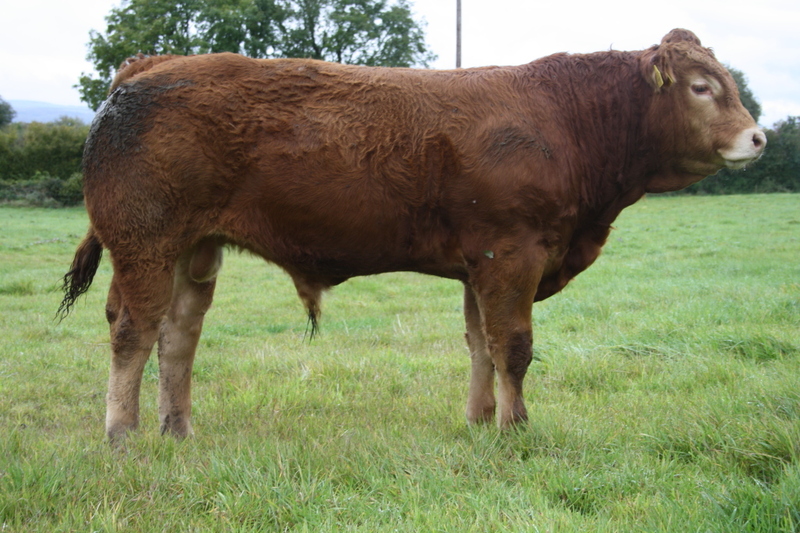 Duncan commercial bull pictured @ 5 months bred by Mr John Egerton.